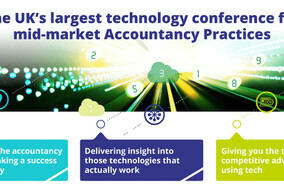 I love helping accountants get excited about tech and what it can do. As the owner of an accountancy firm myself, I know first hand how it feels working to implement true change. Accounting and bookkeeping was left unchanged for hundreds of years, but now it’s evolving. Now it’s about processes and new technology, and using those to deepen our relationship with our clients. It’s the start of a transformation, one that our clients want and trust us to provide. Pre-2001 Started in sales as a vinyl record shop owner and band manager. 2001 Joined the Office of Government Commerce as Head of Accounts. 2003 Worked as a consultant and trained for PwC. 2007 Founded Farnell Clarke, with our first office in 2008. 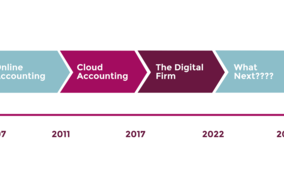 2009 Farnell Clarke fully adopts cloud accounting, one of the first firms to do so. 2016 Farnell Clarke wins 3 awards at the British Accountancy Awards, including the award for Most Innovative Firm. 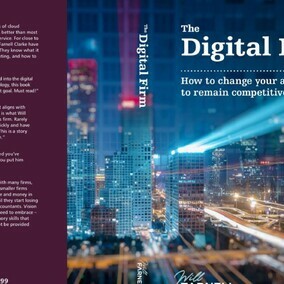 Now Published "The Digital Firm", based on my experiences of building a cloud-based business. 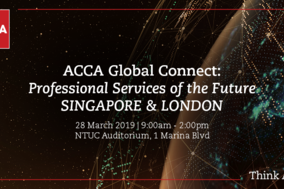 Future Helping transform accounting firms and connecting them with the leading partners driving change in the industry. 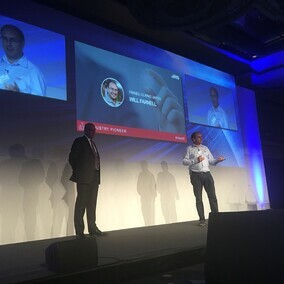 "What I love about Will's observations and advice is that he moves away from technology as a start point and talks about the impact on client experience. He recognises that there is no one element that will bring success, it is multi facet and you need a plan for each." See for yourself what a digital practice looks like, what is different, and how we utilise technology. You’ll leave the day inspired (and even relieved)! 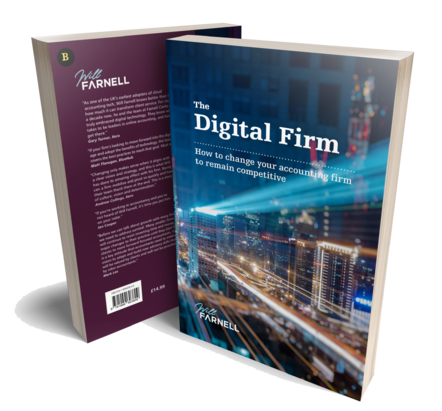 You'll know the tools and processes you can use, and you'll have more clarity on what your firm's digital strategy will look like. 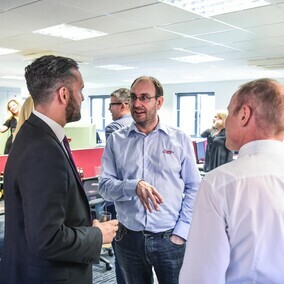 "We had an excellent day at Will’s fantastic offices in Norwich (Wow! Wish I’d had the chance to work somewhere like that when I first started out!). When we came away, both of us were much more on the same page, with a much clearer vision of where we wanted to be and the steps to get there."